Cleaning your fireplace now it’s spring will keep it looking as good as the day you had it installed and will ensure its fully functional when it is needed most during the winter months. 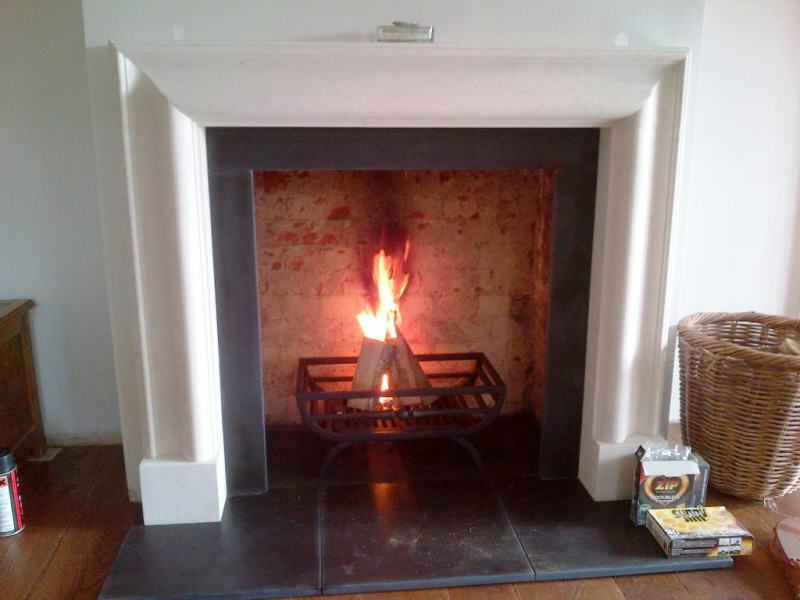 Spring cleaning your fireplace however by no means replaces having your chimney cleaned and swept which should be carried out by a professional once a year. Before you begin this arduous task, we’d highly recommend wearing a mask, some gloves and even some protective goggles to avoid inhaling any irritants, getting very dirty hands and getting dust or soot ash in your eyes. This is a messy job after all! As silly as it may sound, do make sure that the ashes in your fireplace are completely cool and unlit before starting this process! It is advisable to lay down some sheets of newspaper around the fireplace to prevent any ashes getting on your carpet, surrounding floor or furniture. Remove any firedogs or the grate from the fireplace and place them on the surrounding newspaper. 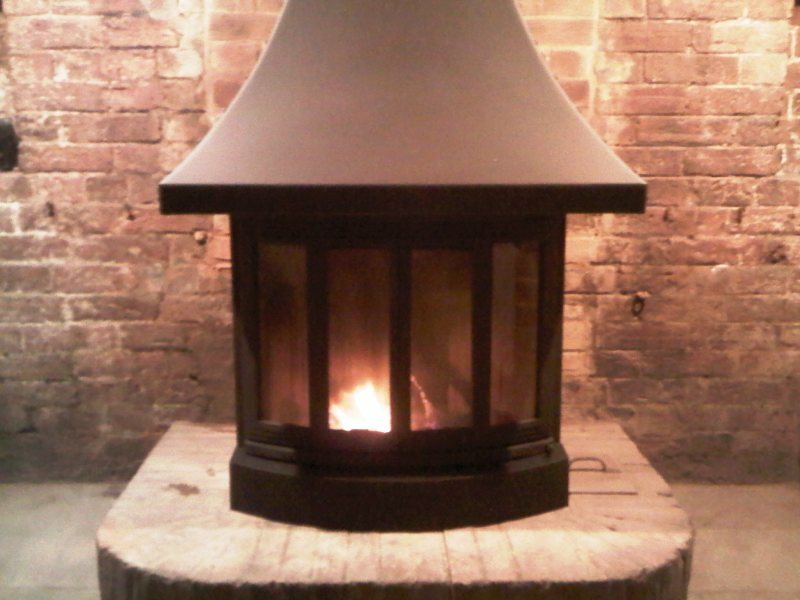 Don’t forget you must not clean metal fireplaces with water as it will encourage rust. Instead give them a gentle scrub with a wire wool brush to get rid of the soot and other dirt. 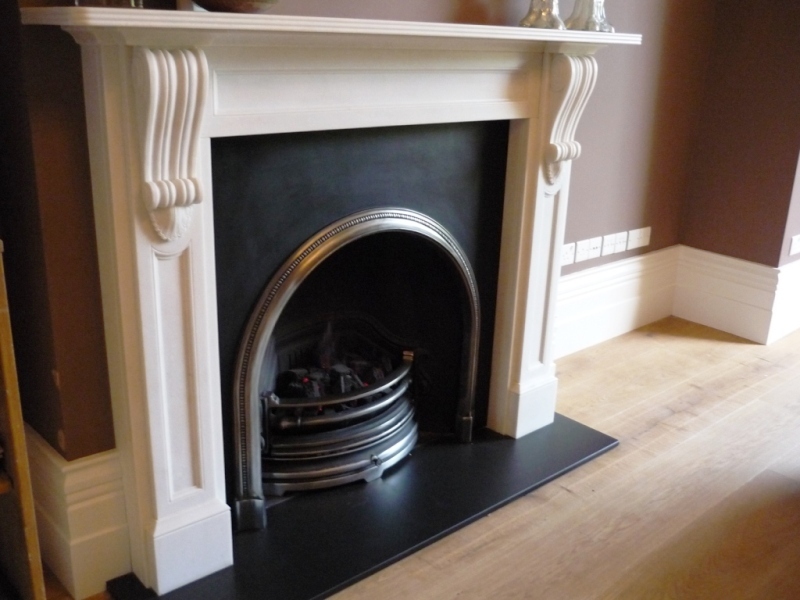 Top tip: WD40 is also great for polishing metal fireplaces! If you have a fireplace/stove with glass doors, remove about a cup of the ashes and set aside. (You will find out why a bit later). Then sprinkle slightly damp coffee grounds (another useful tip!) 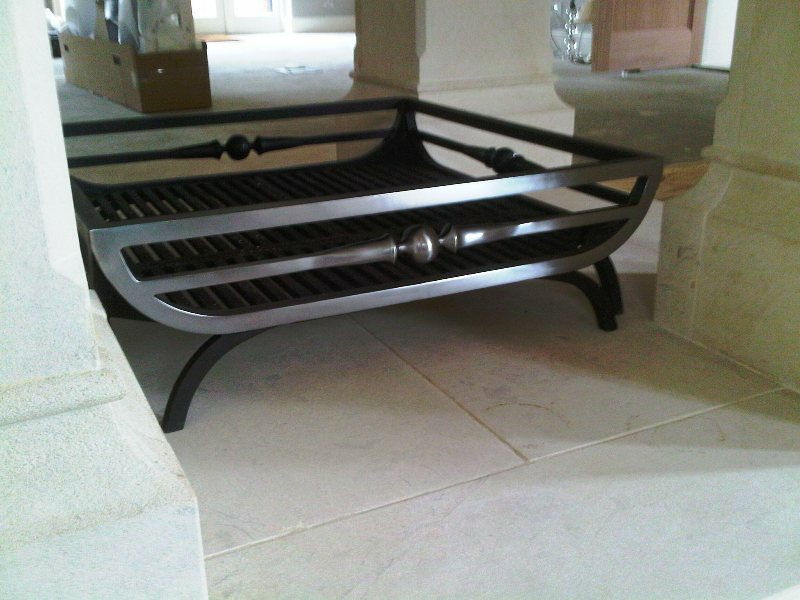 over the ashes in your hearth before removing them with a dust pan and brush. This clever little method helps to prevent soot going everywhere and settles down any dust! Use a vacuum to get rid of any fine bits in the hearth that you couldn’t do with the dust pan and brush. If your bricks in your fireplace chamber are looking filthy, then now is the best time to give them a quick clean too. To avoid using any nasty chemicals, fill a spray bottle with a mix 50% of warm water with 50% of white vinegar and spray onto the bricks and let them soak. Leave the mixture on for up to 10 minutes, then spray it again, and scrub with a hard brush. You may need to repeat this step to get the results you want. Top Tip: After cleaning, use your spray bottle to mix a couple of table spoons of baking soda and water. This will neutralize any remaining vinegar smell. Fireplaces/stoves with glass doors – To refrain from using harsh chemicals, use a damp sheet of newspaper and the cup of ashes you set aside earlier. Rub the ashes onto the glass to remove soot and build-up. The ashes act as a gritty component and won’t scratch the glass doors, and it’s much safer to use than chemical cleaning products. Top tip: For extra shine, spray white vinegar on the glass and wipe with a soft cloth. 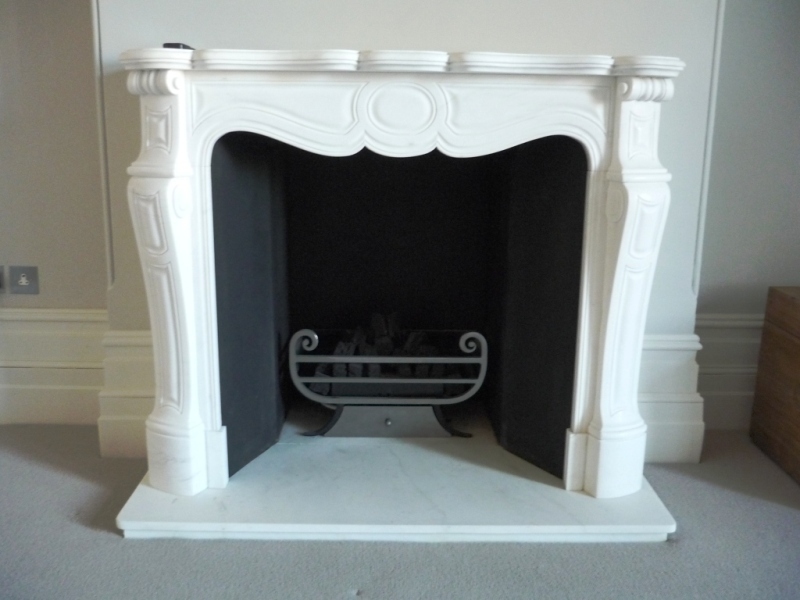 Cleaning the fireplace surround – it’s important to choose the right cleaning method to ensure all stains are removed and no damage is caused to the surface. Each material requires a different approach. To clean a wooden surround luckily requires low maintenance and the wood usually only needs regular dusting to remain in spotless condition. A clean, damp cloth will erase any surface marks on the marble which can be simply wiped clean. For stubborn stains, there are several marble cleaners available which will help remove any unwanted blemishes without damaging the surface. If you’re after a beautiful shiny surface, you can use a duster to buff the marble up and give it a polished finish. Apply warm water using a sponge to the stone surround. This will remove any simple, noticeable marks. For stubborn stains, you can use a mild detergent which should help remove the stains more easily. 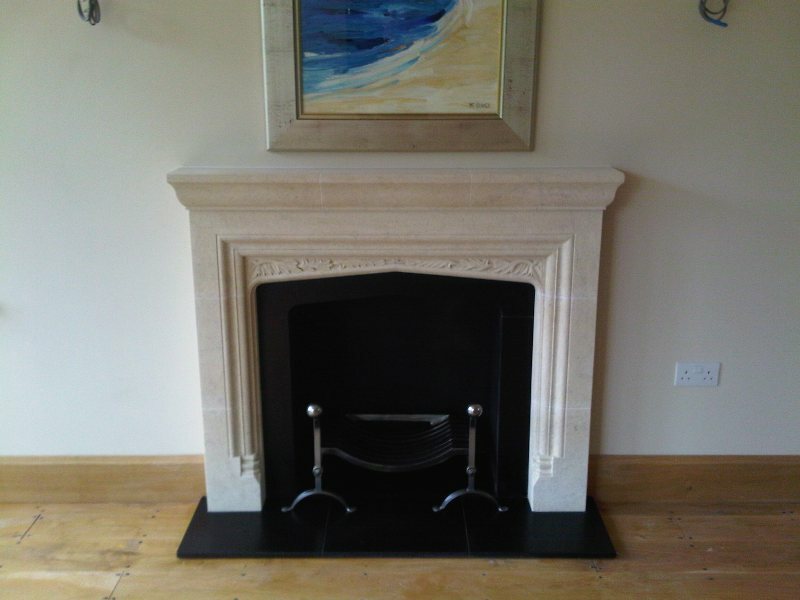 If you know you want to update your existing fireplace or require a stove to be fitted, then now is the perfect time! 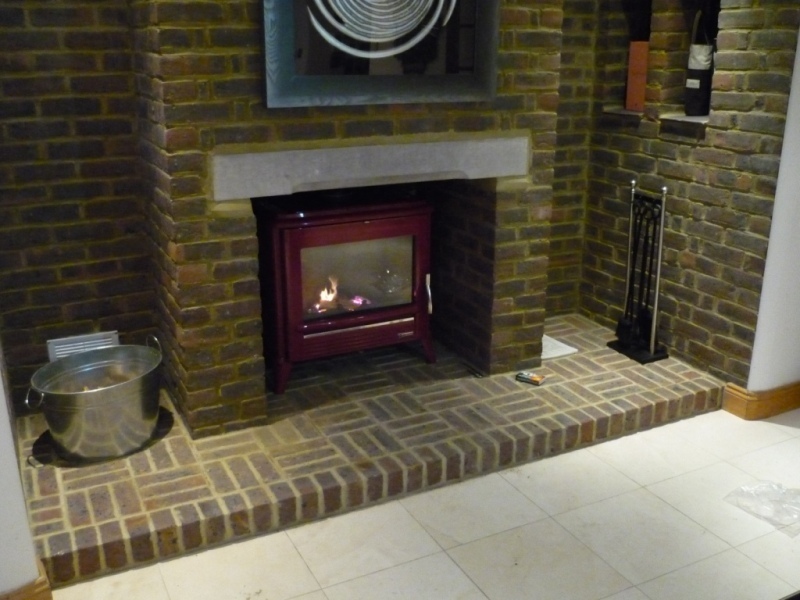 The fireplace/stove market is soon becoming off peak as the warmer weather approaches and you will have more of a chance finding an approved professional to fit your stove at a time suitable to you. Don’t forget The Billington Partnership offers a full stove and maintenance service which might be worth booking in prior to your spring clean! 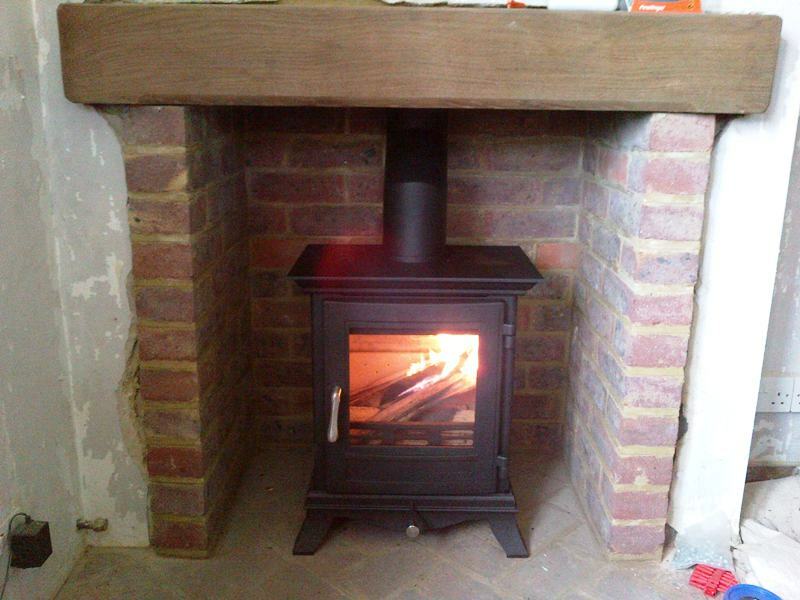 If you are considering on installing a wood burning stove or fireplace and would like a free consultation, then give The Billington Partnership a call today to see how we can help on 07545 855623.